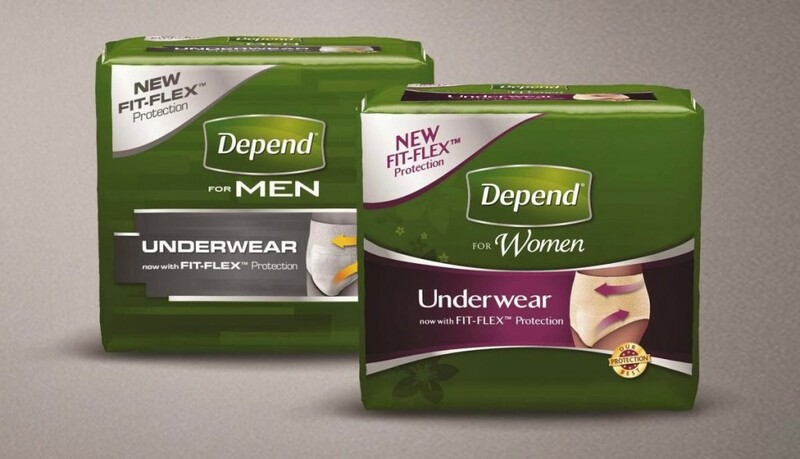 Free Unisex Depend Sample Kit for Men & Women!В Fill out the form to get a free sample of Depend underwear for men or women. It will arrive by mail in a discreet package. How To Get This Freebie: Click the link below, choose your country and complete the order form with your address toВ receiveВ aВ package. 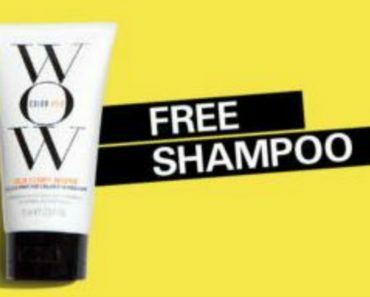 Free Travel Size Of WOW Color Shampoo By Mail!